A community of designers, makers and artists sharing space and resources in Hobart, Tasmania. Since 1986, Designed Objects Tasmania has offered studio space, workshop facilities, support, resources and opportunities for designers, makers and artists. Designed Objects Tasmania offers studio space, workshop facilities, support, resources and opportunities for designers, makers and artists. 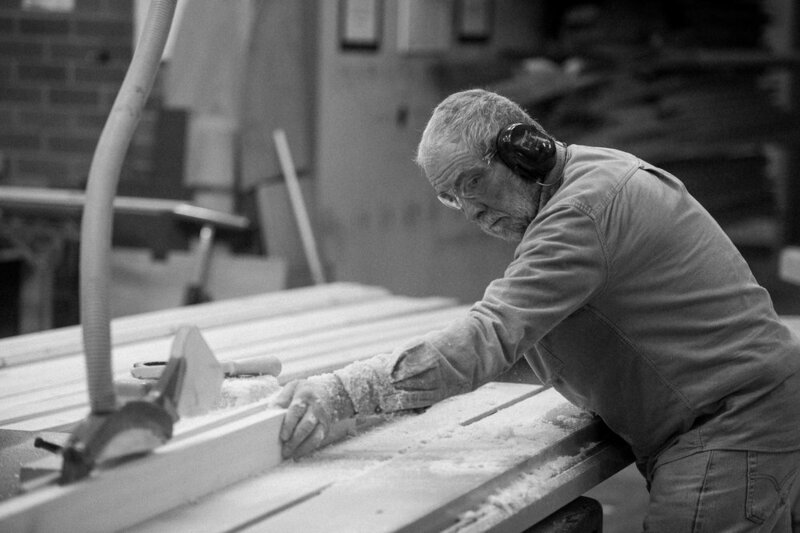 In addition to our individual studio spaces, we offer well equipped and maintained timber, ceramic and metal workshop facilities. DOT offers a range of membership options to suit casual users through to full-time studio holders. Dot is an eclectic community of designers, makers and artists at varying levels of experience and stages of career. DOT has always seen encouraging and fostering early-career designers and makers as a priority. You can stay up to date with DOT news through our email newsletter and by following our social media channels.